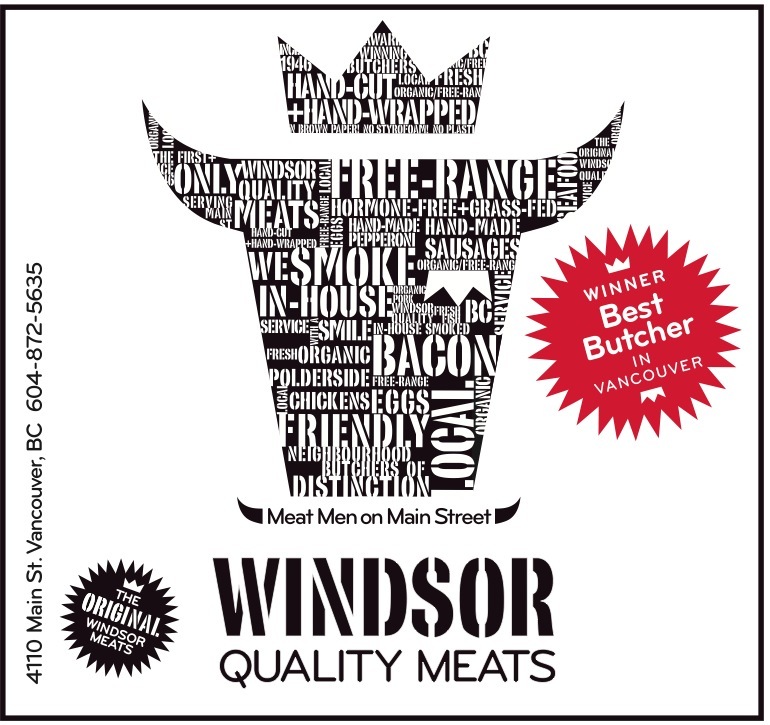 Home » Monthly Specials » Vancouver’s Best Butcher, We’re #1, Again! Vancouver’s Best Butcher, We’re #1, Again! The winners of Georgia Straight’s coveted Best Of Vancouver awards are in and we have won Best Butcher in Vancouver for the 8th time in a row! Thanks to everyone who voted for us. We strive to do even better and continue our string of awards. Stay tuned for some exciting things we have planned!